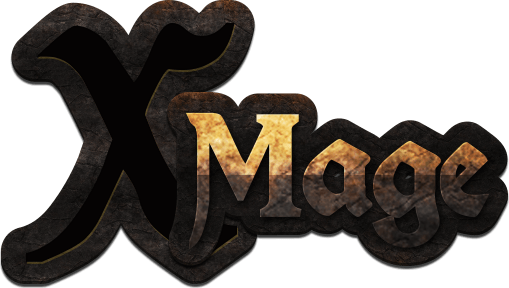 XMage allows you to play Magic against one or more online players or computer opponents. It includes full rules enforcement for over 10,000 unique cards (nearly 20,000 counting all cards from different editions). Starting with Eventide, all regular sets have nearly all the cards implemented. Sealed (also from Cube) tournaments (2-16).